Last month’s tremors damaged at least 57,000 homes and displaced more than 110,000 people. At least 128 cases of malaria have been reported, including a pregnant woman, two infants and two toddlers. West Lombok needs 3.4 billion rupees (US$ 229,800) to cope with the health emergency. 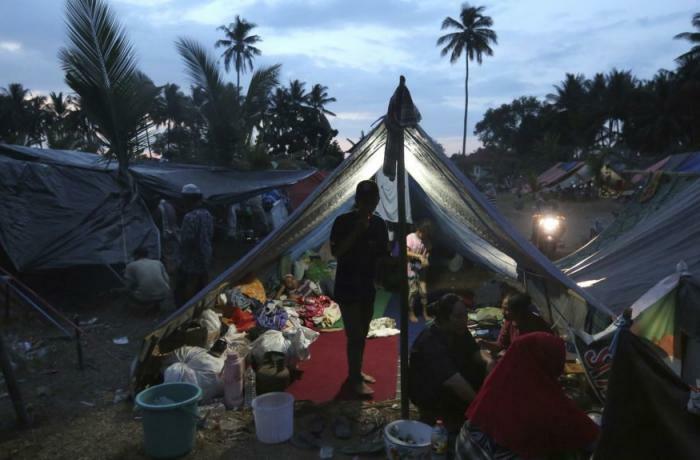 Jakarta (AsiaNews/Agencies) – West Lombok authorities in West Nusa Tenggara Province have declared a health emergency after a surge in malaria cases followed multiple powerful earthquakes that rattled the region last month. West Lombok Regent Fauzan Khalid announced on Friday that he signed the decree on Wednesday. “The status will enable us to gather support from the West Nusa Tenggara administration and the Health Ministry to handle the malaria cases because we can’t handle it on our own,” he said. 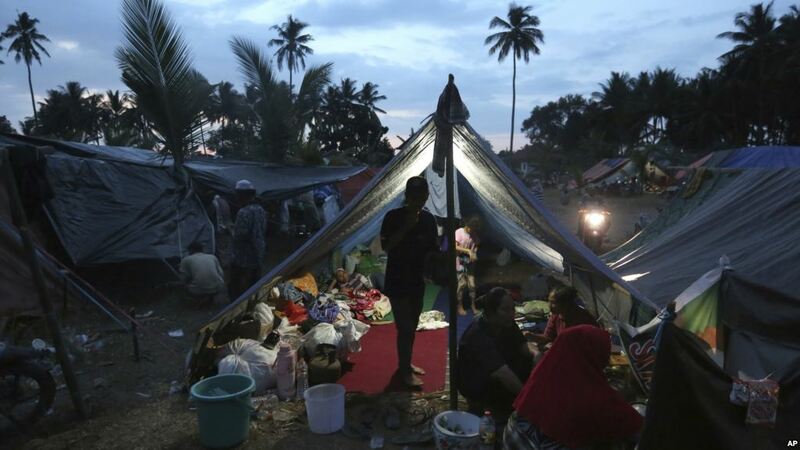 The earthquakes that struck Lombok damaged at least 57,000 homes and displaced more than 110,000 people. In the wake of this, the number of malaria cases in the regency continues to rise. The first case of the disease was found in late August in a camp located in Panimbung village, Gunungsari district. West Lombok Health Agency chief Rahman Sahnan Putra said the disease had infected 128 people as of Thursday, including a pregnant woman, two infants and two toddlers. The agency’s preventive measures include handing out mosquito nets and mosquito repellent lotions to people in the four districts affected by the disease. It is estimated that the regency needs as much as Rp 3.4 billion (US$ 229,800) to handle the malaria cases, which includes mass blood surveys in locations infected with malaria. According to the World Health Organisation (WHO), almost half of all Indonesians live in areas where malaria is endemic. In Java and Bali, home to just under 60 per cent of Indonesia’s population, malaria due to the vivax parasite is hypo-endemic. In the more remote island groups, the incidence of malaria is much higher and infections with Plasmodium falciparum and Plasmodium vivax are similar in volume. Although the overall number of cases is declining, about 16.7 million Indonesians contracted the disease in 2016 alone and almost 60,000 died.